Go beyond traditional ABM, and hit new heights. 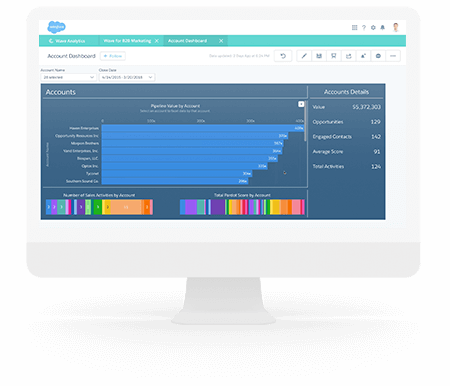 See ways to align your sales and marketing teams with intelligent account-based marketing. Learn how to identify the right accounts, improve customer engagement, and optimize campaign performance.